The newly opened Climbing Depot Birmingham is not only is the biggest bouldering centre in the midlands but also the first to offer the massively popular Rock Tots and Rock Kids program. 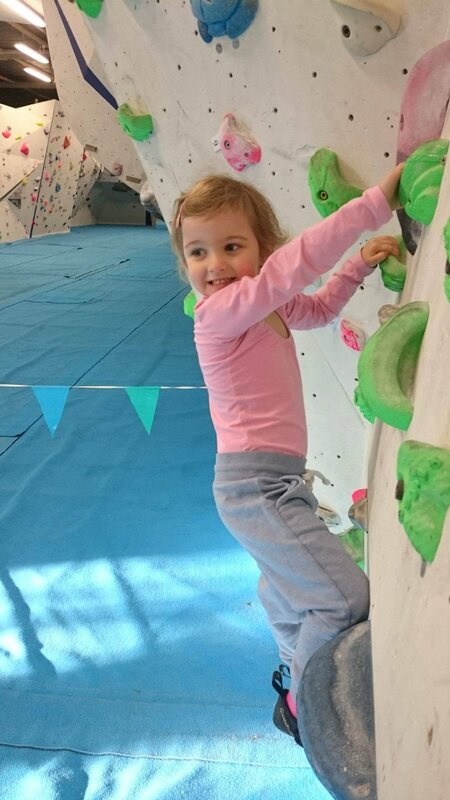 Giving the tots and children of Birmingham the opportunity to learn all about climbing, at the hugely fun and exciting new classes and parties. A one off £5 Induction . This one off induction needs be completed by any new adult coming to the centre and should be booked when booking the first class. The induction is at a greatly reduced rate when coming to a Rock Tots or Rock Kids class, it is for the adult, so they will not need to do another one, if they bring a different child to the centre at a different time. It lasts a life time and can be used across all the Depot Climbing Centres. For information and latest posts please see our the Facebook page. For a detailed description of how to get there.